"In the frigid pre-dawn hours, in a distressed Midwestern city, hundreds of desperate unemployed folks are lined up for a spot at a job fair. Without warning, a lone driver plows through the crowd in a stolen Mercedes, running over the innocent, backing up, and charging again. Eight people are killed; fifteen are wounded. The killer escapes." 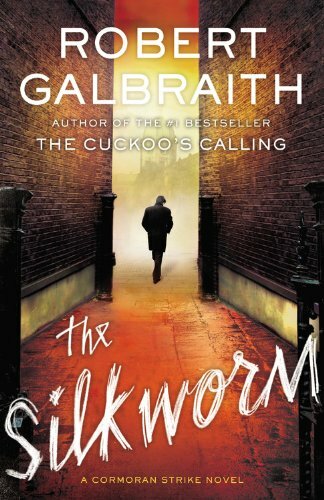 "When novelist Owen Quine goes missing, his wife calls in private detective Cormoran Strike. At first, Mrs. Quine just thinks her husband has gone off by himself for a few days--as he has done before--and she wants Strike to find him and bring him home. 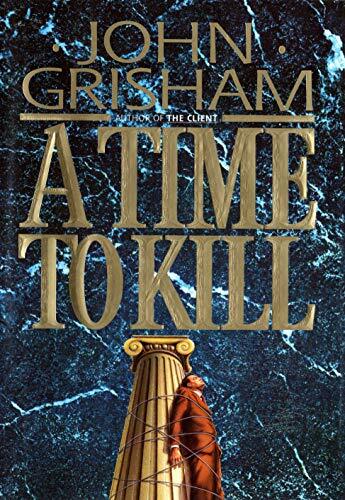 But as Strike investigates, it becomes clear that there is more to Quine's disappearance than his wife realizes." 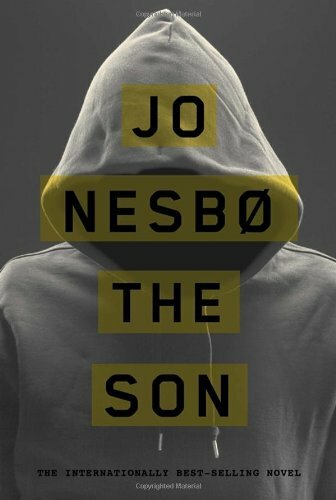 "Serving time for crimes he did not commit in exchange for heroin payouts, Sonny Lofthus uses his spiritual charisma to navigate corrupt and violent elements in his life before learning disturbing truths about his police officer father's suicide." 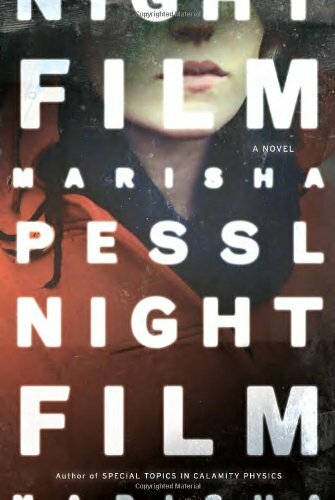 "When the daughter of a cult horror film director is found dead in an abandoned Manhattan warehouse, investigative journalist Scott McGrath, disbelieving the official suicide ruling, probes into the strange circumstances of the young woman's death. " "The life of a ten-year-old girl is shattered by two drunken and remorseless young men. The mostly white town of Clanton in Ford County, Mississippi, reacts with shock and horror at the inhuman crime. Until her black father acquires an assault rifle and takes justice into his own outraged hands. For ten days, as burning crosses and the crack of sniper fire spread through the streets of Clanton, the nation sits spellbound as young defense attorney Jake Brigance struggles to save his client’s life–and then his own." "In a heavily guarded mansion in a posh Virginia suburb, a man and a woman start to make love, trapping Luther Whitney, a career break-in artist, behind a secret wall. Then the passion turns deadly, and Luther is running into the night. 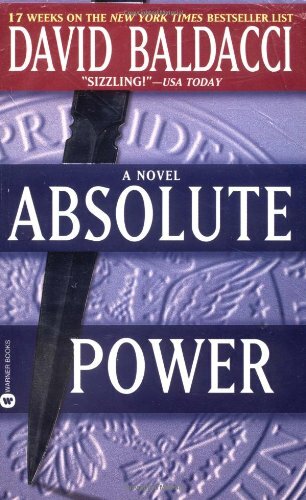 Because what he has just seen is a brutal murder involving Alan Richmond, the president of the United States, the man with...Absolute Power." "A veteran spy wants to "come in from the cold" to retirement. 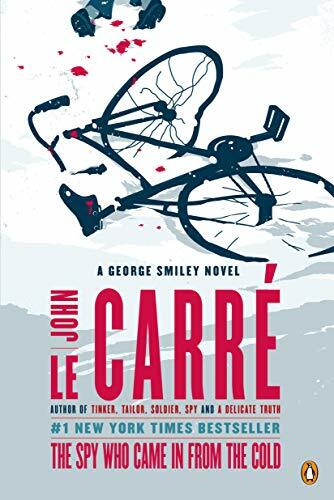 He undertakes one last assignment in which he pretends defection and provides the enemy with sufficient evidence to label their leader a double agent." "SMERSH stands for “Death to Spies” and there’s no secret agent they’d like to disgrace and destroy more than 007, James Bond. But ensnaring the British Secret Service’s most lethal operative will require a lure so tempting even he can’t resist. Enter Tatiana Romanova, a ravishing Russian spy whose “defection” springs a trap designed with clockwork precision. 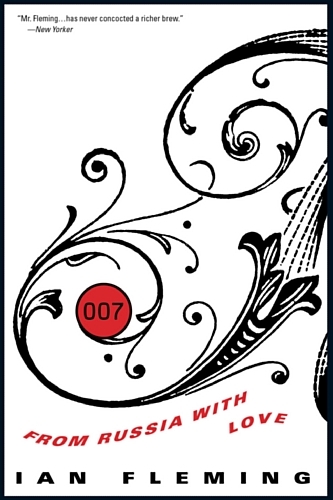 Her mission: seduce Bond, then flee to the West on the Orient Express. Waiting in the shadows are two of Ian Fleming’s most vividly drawn villains: Red Grant, SMERSH’s deadliest assassin, and the sinister operations chief Rosa Klebb—five feet four inches of pure killing power." 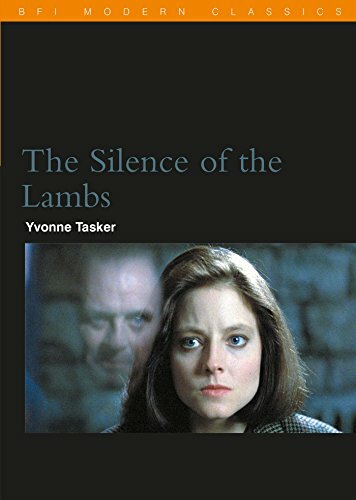 "As part of the search for a serial murderer nicknames "Buffalo Bill," FBI trainee Clarice Starling is given an assignment. She must visit a man confined to a high-security facility for the criminally insane and interview him. That man, Dr. Hannibal Lecter, is a former psychiatrist with unusual tastes and an intense curiosity about the darker corners of the mind." 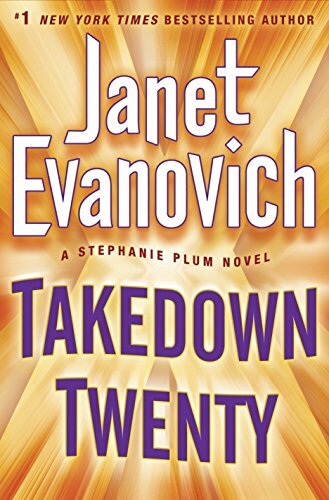 "New Jersey bounty hunter Stephanie Plum knows better than to mess with family. But when powerful mobster Salvatore "Uncle Sunny" Sunucchi goes on the lam in Trenton, it's up to Stephanie to find him. Uncle Sunny is charged with murder for running over a guy (twice), and nobody wants to turn him in--not his poker buddies, not his bimbo girlfriend, not his two right-hand men, Shorty and Moe." 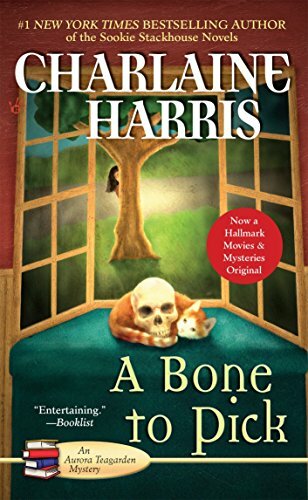 "Aurora "Roe" Teagarden's fortunes change when a deceased acquaintance names her as heir to a rather substantial estate, including money, jewelry, and a house complete with a skull hidden in a window seat. Roe concludes that the elderly women has purposely left her a murder to solve. 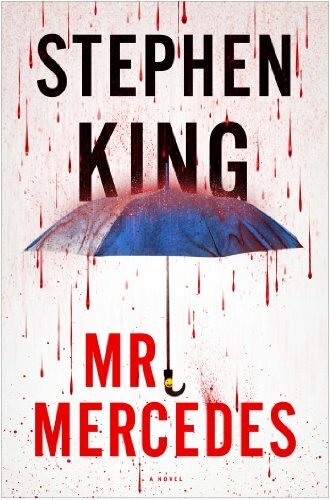 So she must identify the victim and figure out which one of her new, ordinary-seeming neighbors is a murderer-without putting herself in deadly danger."